We’ve all watched the Olympics. 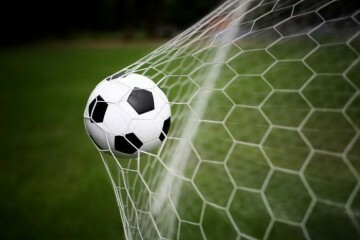 Many of us have even had a go at football, swimming and athletics. But how many of us have looked beyond the sports pages of our daily newspaper, into the hidden world of sport? How much do you really know about sport? 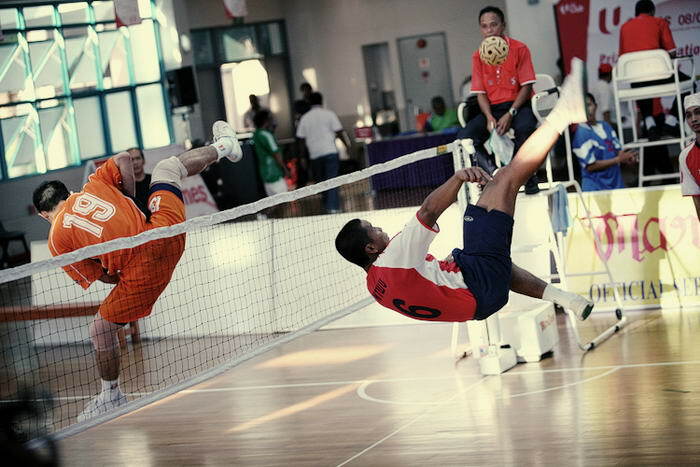 Here’s a list of ten of the most unusual sports which are played – and taken very seriously – around the world. Most of them are unknown to most people, so the next time your colleague asks if you’d like to join then for a round of golf, suggest one of these sports instead! 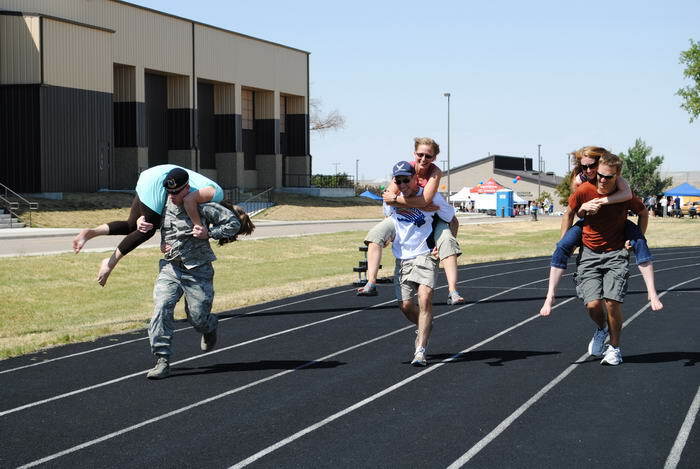 Finland is home to the Wife Carrying World Championships, in which men complete a long obstacle course with a woman hanging upside down around their necks. They travel over land and through water, but the prize is totally worth it – the wife’s weight in beer is the prize for the winner! 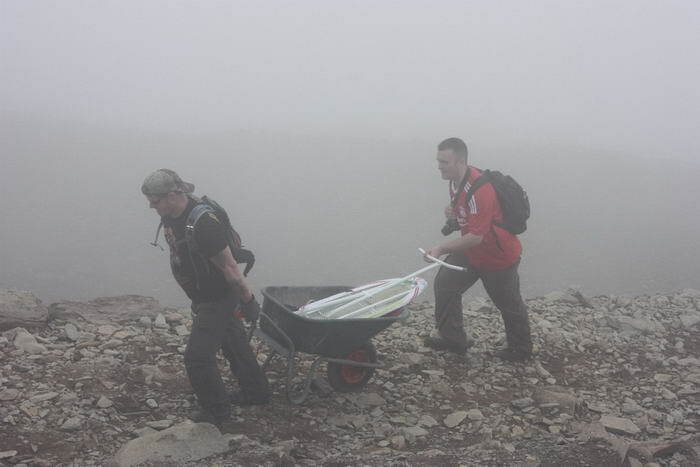 Who said ironing had to be a chore? 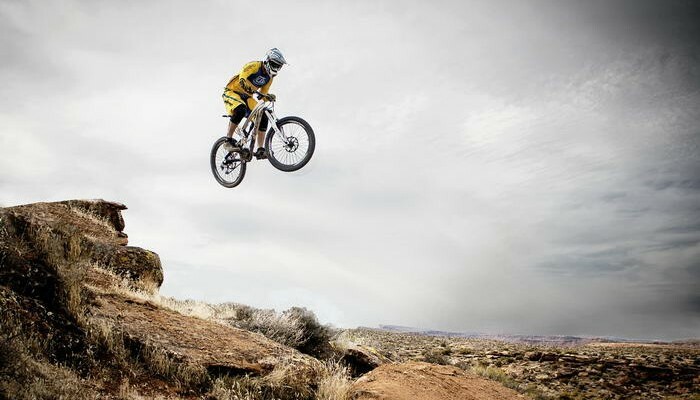 One way to brighten up the housework is to turn it into an extreme sport – which is exactly what has been done here. Those who get involved attempt to smooth out their clothing, while hanging from cliffs or diving under the sea. Let’s hope they remembered to unplug their irons first. Ice hockey is considered to be one of the fastest sports in the world, with the puck flying across the ice unbelievably quickly. 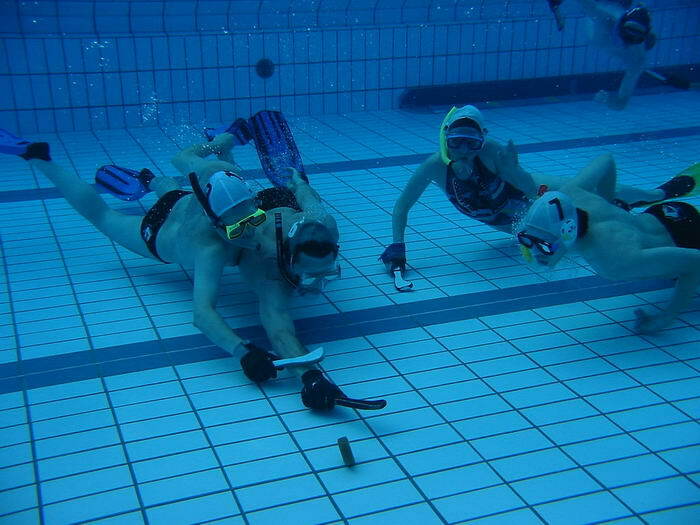 However, underwater hockey is a new take on ice hockey; no prizes for guessing that it’s played underwater. 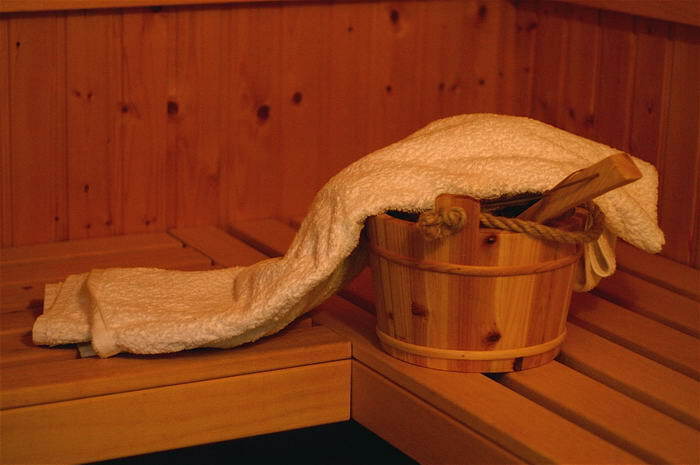 In this game, the players move the puck around on the floor of the pool using small sticks. In effect, this swaps the danger from the speeding puck for the dangers of being underwater for so long! Yes – you read that correctly – quidditch has become an actual sport. Fans of J.K. Rowling’s Harry Potter series have turned the fictional game into a real sport. It’s now taken very seriously, with hundreds of teams getting involved from all around the globe. 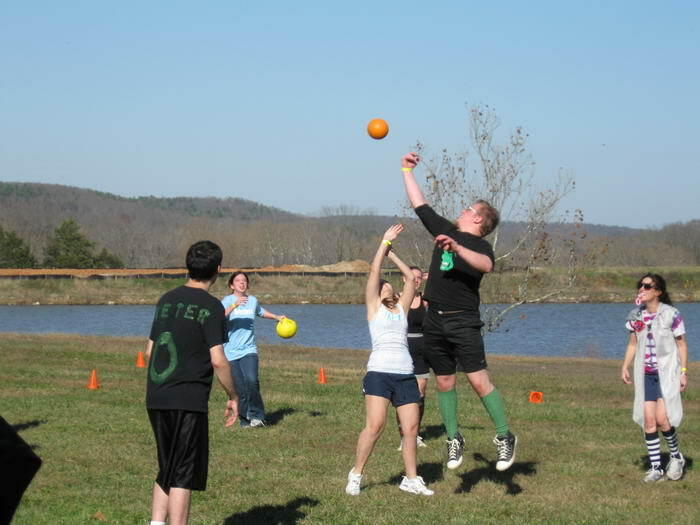 Who knows, maybe quidditch could be the next new addition to the Olympics! 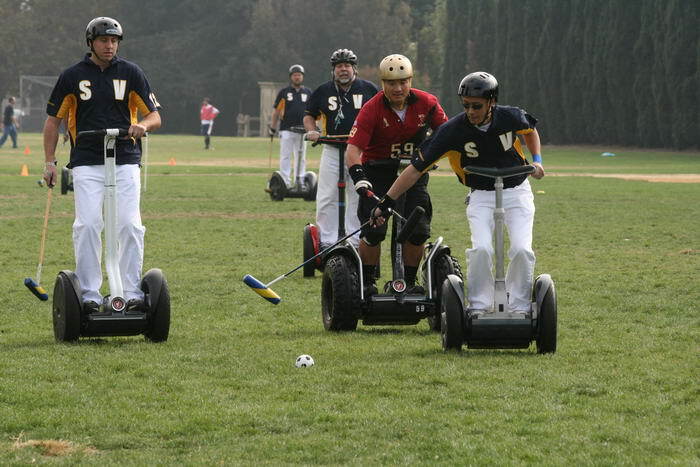 Segway polo is pretty much the same as ordinary polo, except the players ride around the field on Segways instead of horses. If you thought polo on horseback was for polo was for rich, posh people, then this must be for the super-rich. They say that technology is taking over humans’ roles; in the case of Segway polo, it looks like it’s taking over that of horses, as well! Ever wanted to lie down on a tea tray with wheels, and let gravity send you flying down the street? Now’s your chance. Despite the padding and the helmets it looks pretty dangerous, but the thrill and adrenaline must be incredible. 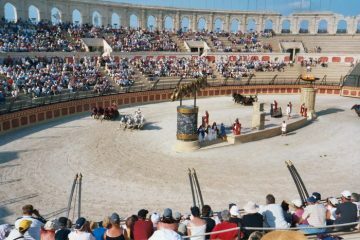 Mark my words: this is a sport to look out for in the future, as its popularity can only grow! 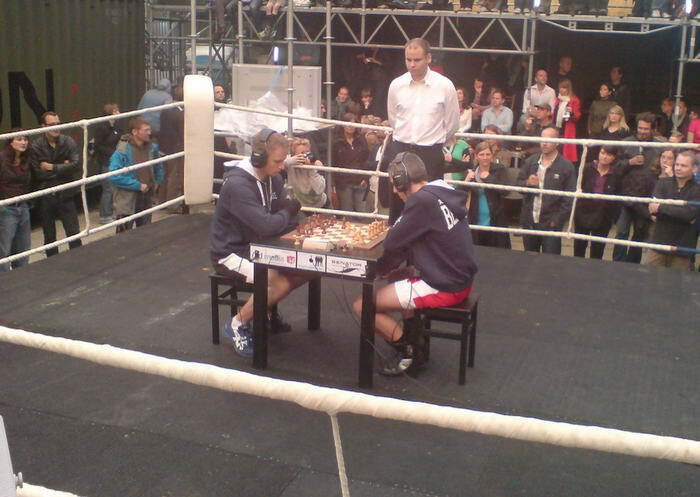 This sounds too bizarre to be true, but chess boxing is a real sporting activity. 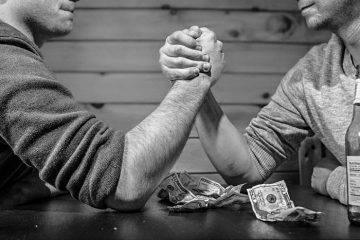 Competitors alternate between rounds of boxing and playing chess – switching between one of the most physical sports in the world and one of the biggest mental challenges. These guys really do have brains as well as braun! In case you were wondering what the national sport of Afghanistan is, this is it. 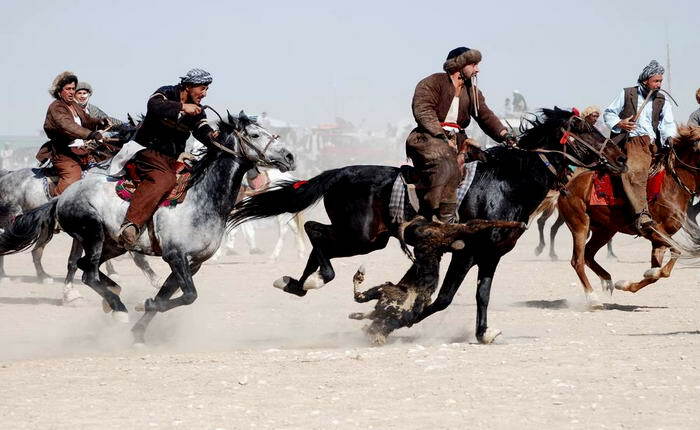 In Buzkashi, groups of men compete with each other by riding on horseback to chase, carry and transport a single animal (which, I might add, is dead) and place it in a designated area. In this sport, they’re allowed to play dirty, which makes it unlike any other sport most of us have tried!